Hello, friends! Our book today is Pride: The Story Of Harvey Milk And The Rainbow Flag, written by Rob Sanders and illustrated by Steven Salerno, a beautiful and moving ode to the banner of the LGBTQ community. Harvey Milk had a dream. He wanted all people to be treated equally under the law; to love who they loved, be free to be themselves, and not be discriminated against. In 1977, Harvey became one of the first openly gay elected officials. The next year, he and his friend Gilbert Baker came up with a symbol to unite their community and the people who supported it, and to show pride. They created the first rainbow Pride Flag, and introduced it at a march for equal rights. Then later that year, the unthinkable: Harvey was assassinated because of one man’s hatred and fear. Yet despite his life being cut short, the seed of hope, courage, and pride that Harvey and Gilbert had planted with their flag had already taken root, and was beginning to grow. Beautiful and moving. Like many luminaries that have tragic – and often tragically short – lives, it’s hard to tell Harvey Milk’s story in a child-friendly way, but this book does so with grace and a sense of hope. As Milk’s life story ends, the story of the flag becomes the focus, elegantly showing how it grew across the nation, then the world, ending with the note that on the day gay marriage was finally legalized in the United States, the White House itself wore the colors of Pride. It’s a delicate balance of history, tragedy, then encouragement and possibility, and it all fits together perfectly. The art is colorful, and the cast has a few very nice moments of inclusion that show how diverse the LGBTQ community can be. The length is perfect, and JJ adored the rainbows. This is a fantastic book to introduce young readers to, not only the story of the flag and the man behind it, but the equality and love it represents. 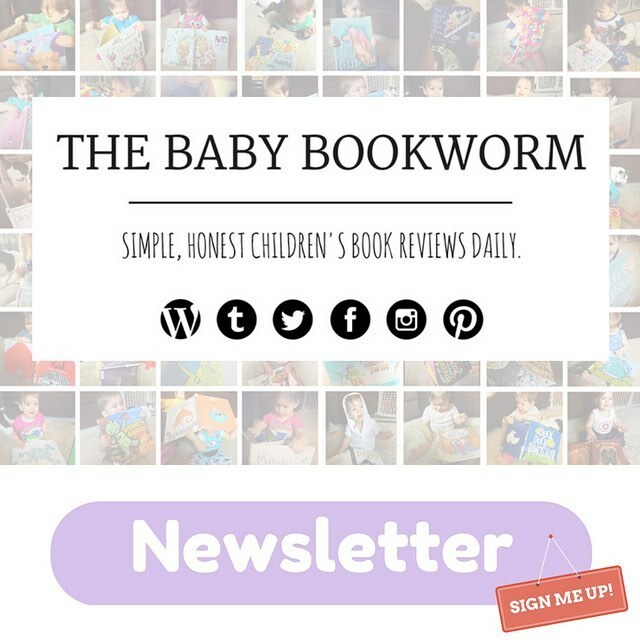 Stunning, and Baby Bookworm approved!